Today Christensen Farms is one of the largest, family-owned, integrated pork production companies in the nation operating across the Midwest, including Minnesota, Iowa, Nebraska, Illinois and South Dakota. Headquartered in Sleepy Eye, Minnesota, Christensen Farms is a leading provider of safe, quality pork products. 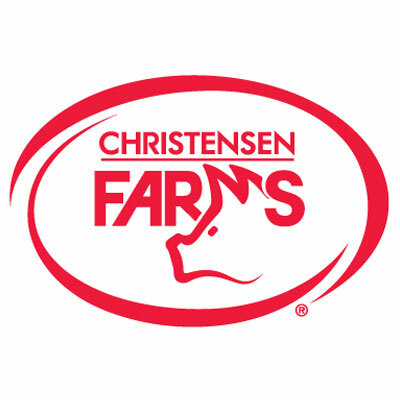 Christensen Farms employs approximately 1,000 people, manages more than 40 sows farms, over 300 nurseries and grow finish sites and four feed mills. 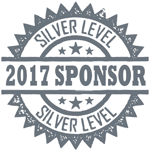 Christensen Farms is also a shareholder of Triumph Foods located in St. Joseph, Missouri. Triumph Foods, a producer-owned pork processing plant, is a leading processor of pork products for both the U.S. and the global marketplace.